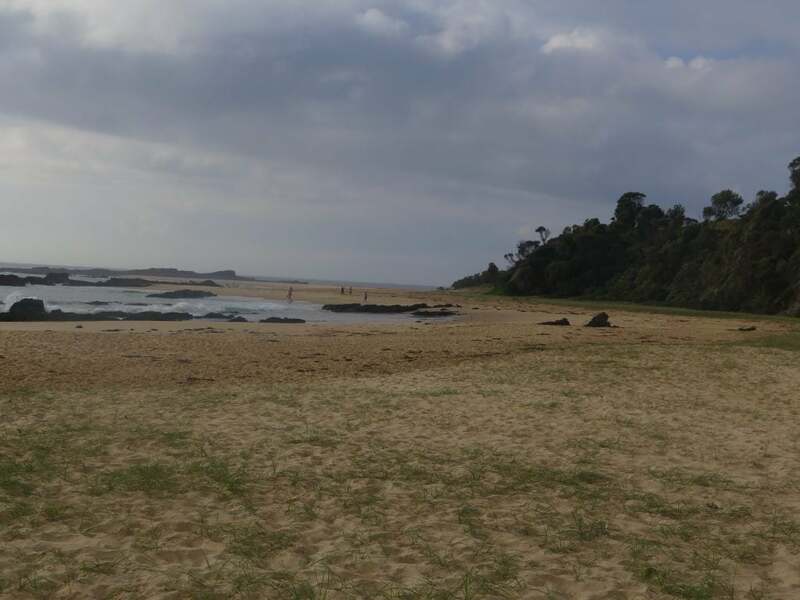 Mystery Bay, a small township off the main highway and south of Narooma on the Tasman Sea, was our first stop today. 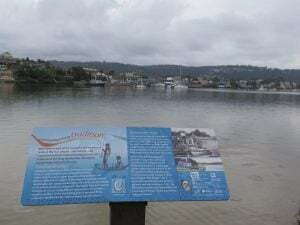 The bay itself is the location where an abandoned wreck of a small boat was discovered in mysterious circumstances in 1880. 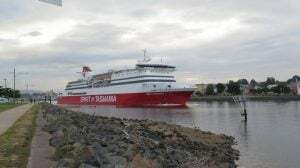 The boat had carried Lamont Young, a government geologist inspecting new goldfields on behalf of the NSW Mines Department, and accompanied by Max Schneider and boat owner Thomas Towers and two others from Bermagui. 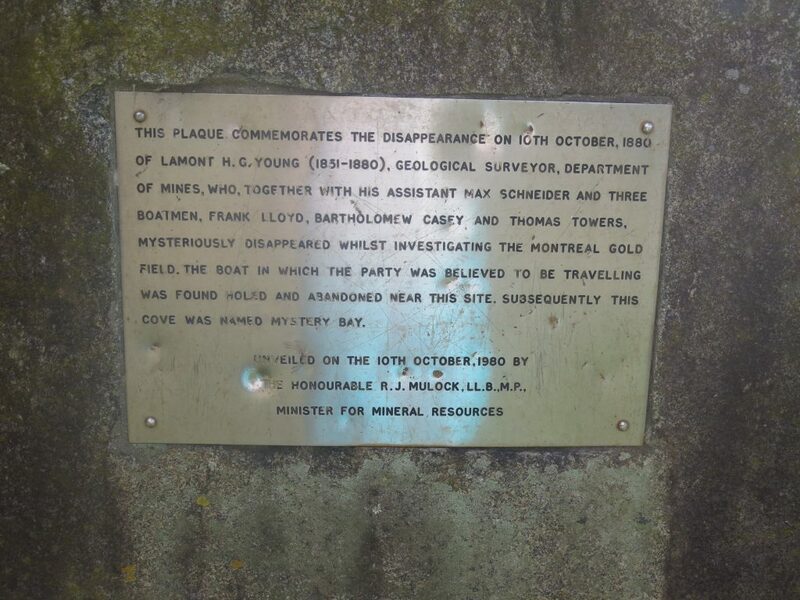 None of the men were ever seen again and Mystery Bay was named after their unexplained disappearance. 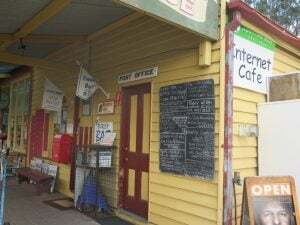 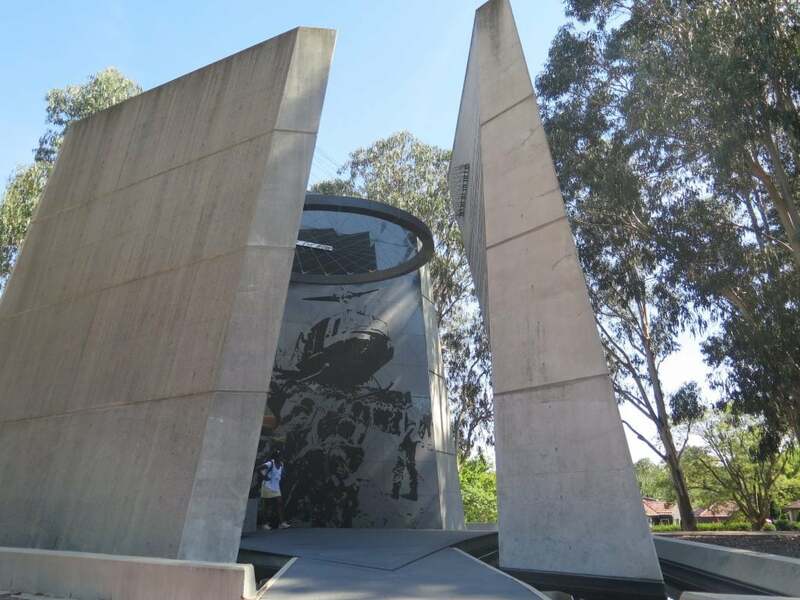 We had been looking forward to visiting the little towns of Central Tilba and Tilba Tilba, only a few kilometres further south. 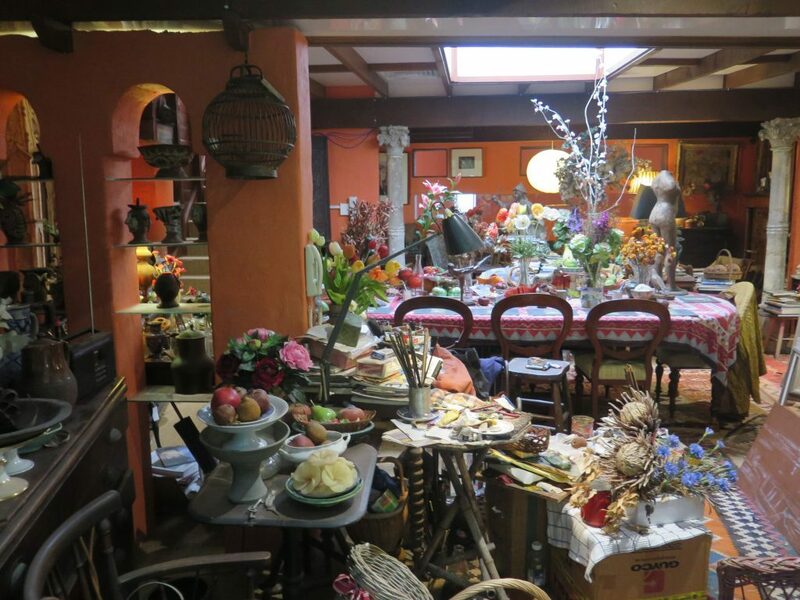 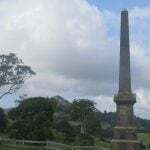 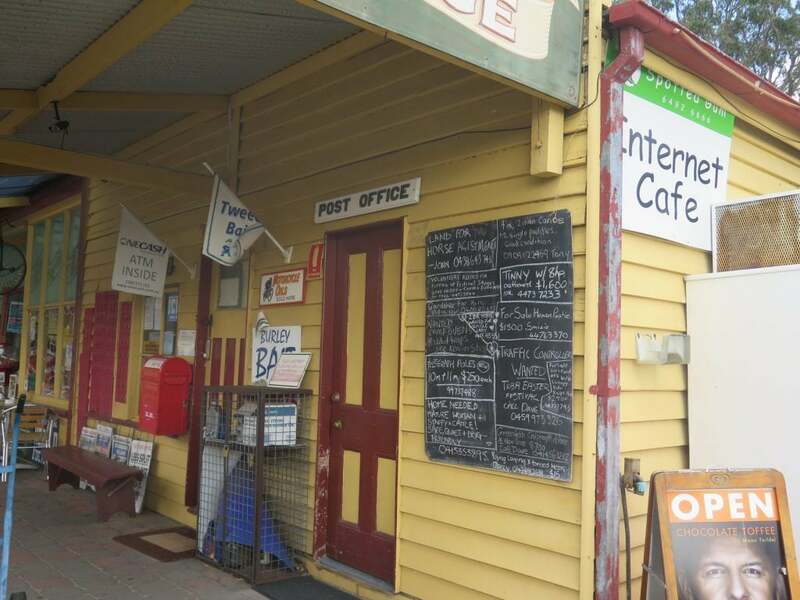 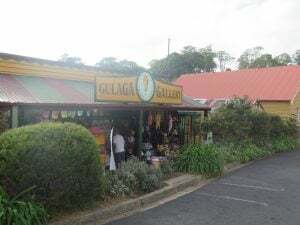 Central Tilba is a picture-perfect country town, and keeping the village alive is the collection of craft workers and artisans who have taken up residence. 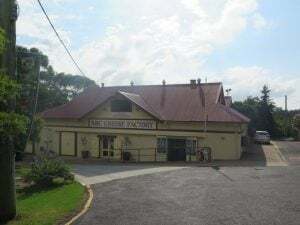 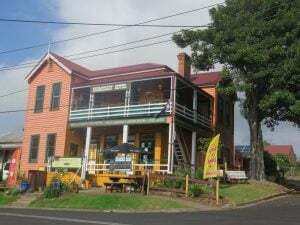 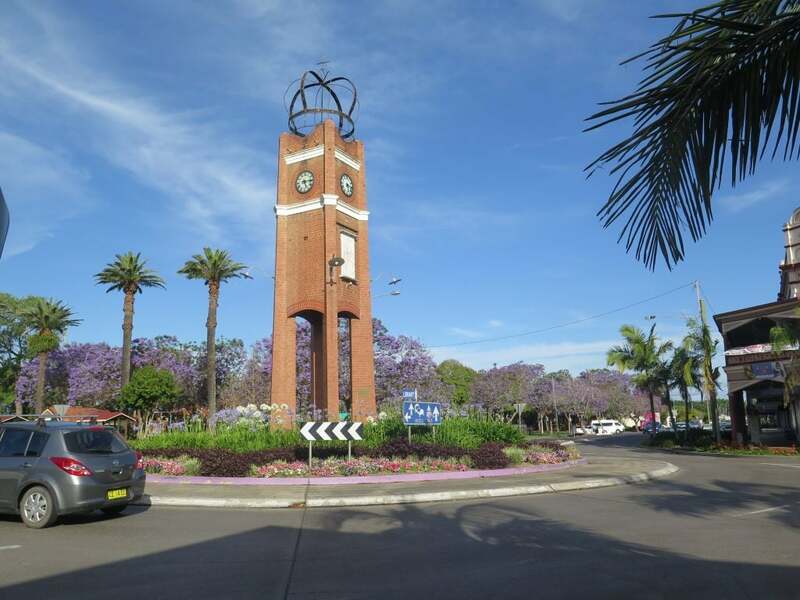 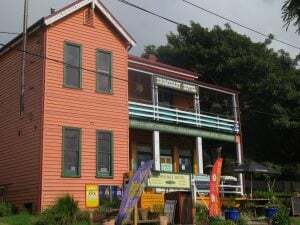 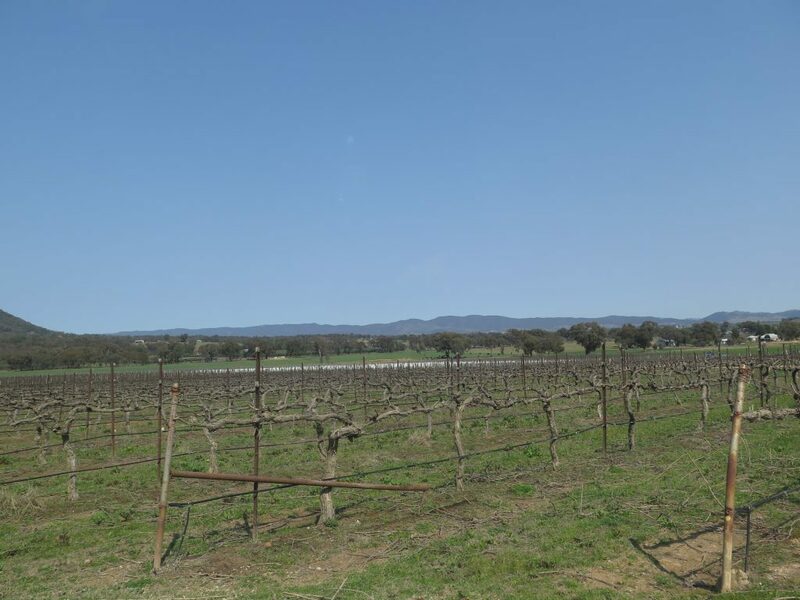 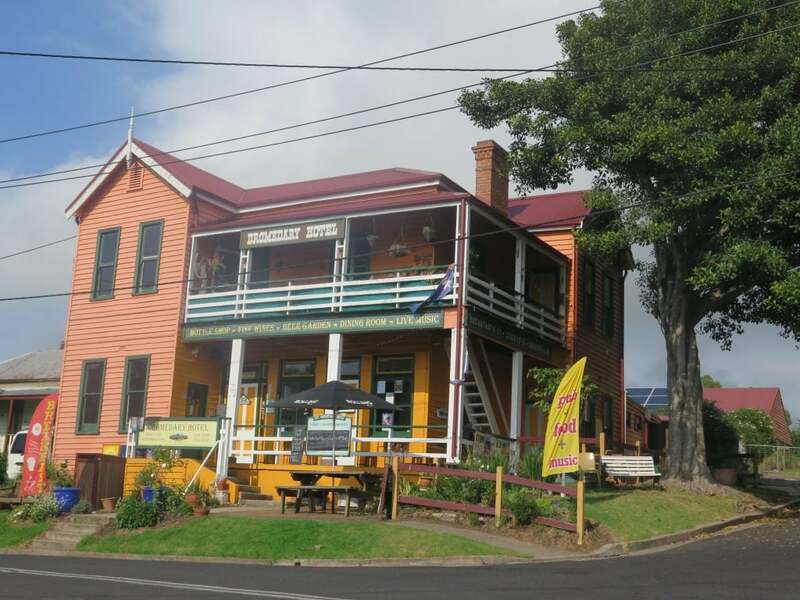 The town is also home to the famous ABC Cheese Factory that welcome visitors for tastings of the popular Tilba Club Cheese and their large range of honey. Arriving early, there was plenty of parking space to wander along the main street to admire the pub (below right), the Gulaga Gallery (below left), the Cheese Factory (below left) and other quirky and quaint shops, many of them dating back to the late 1800s. 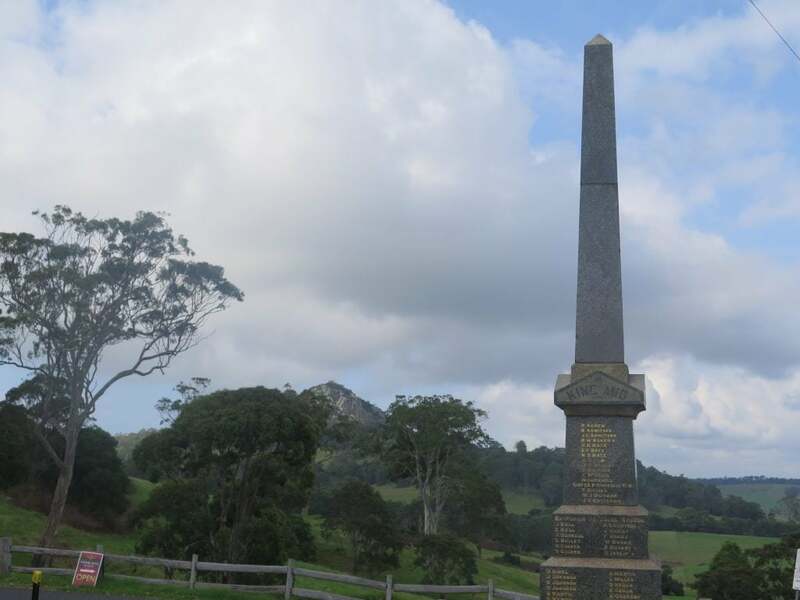 From the beginning of the street and the War Memorial there are great views across the lush pastureland and across to the mountains (above right), and the town is nestled under the massive Mount Dromedary. We left the highway to pass the beautiful Wallaga Lake (below left), then stopped at Bermagui (below left) for morning tea of scones and coffee overlooking the harbour on a very sunny, warm morning. 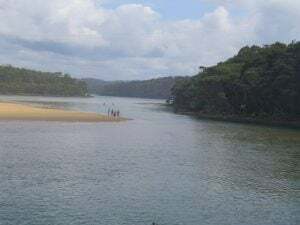 On our way further south to Tathra we passed Cuttagee Lake (below), a very picturesque estuary with safe swimming for the kids and the river for swimming, snorkelling and fishing. 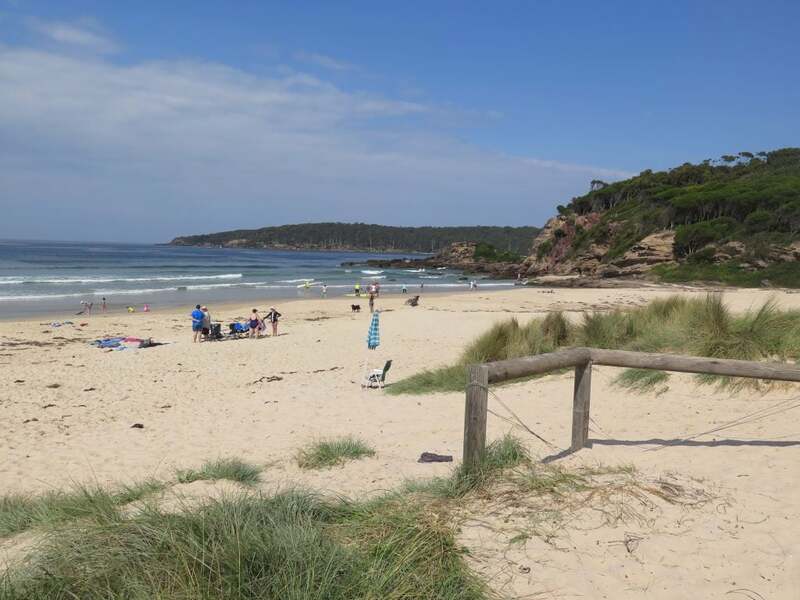 Tathra is a coastal town rich in history and traditions of the sea. 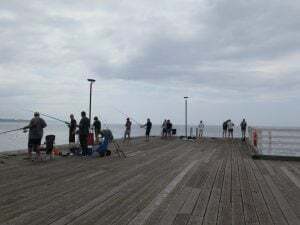 Tathra Wharf is still a centre of activity today, its historic timbers standing proud and creating a focus for visitors and those wanting to cast a line. 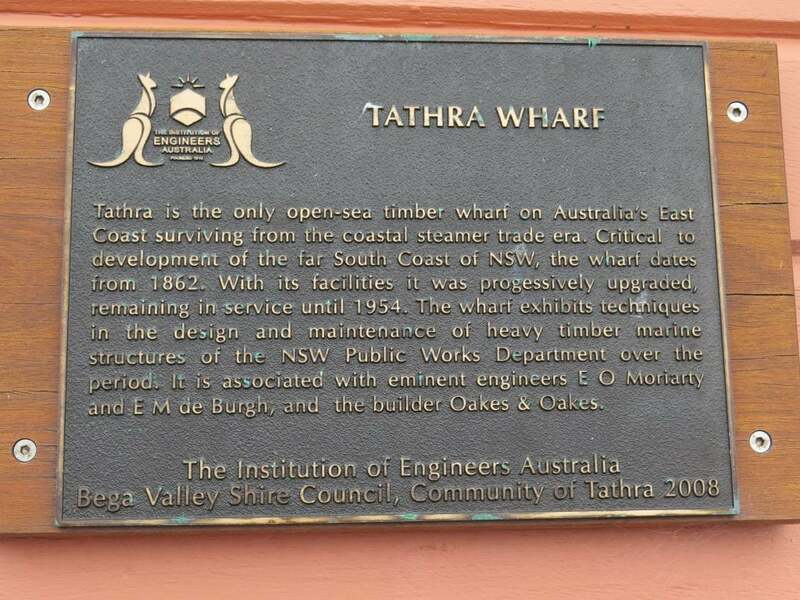 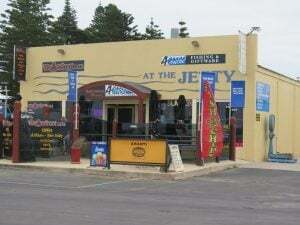 It is the only remaining sea wharf on the East Coast. 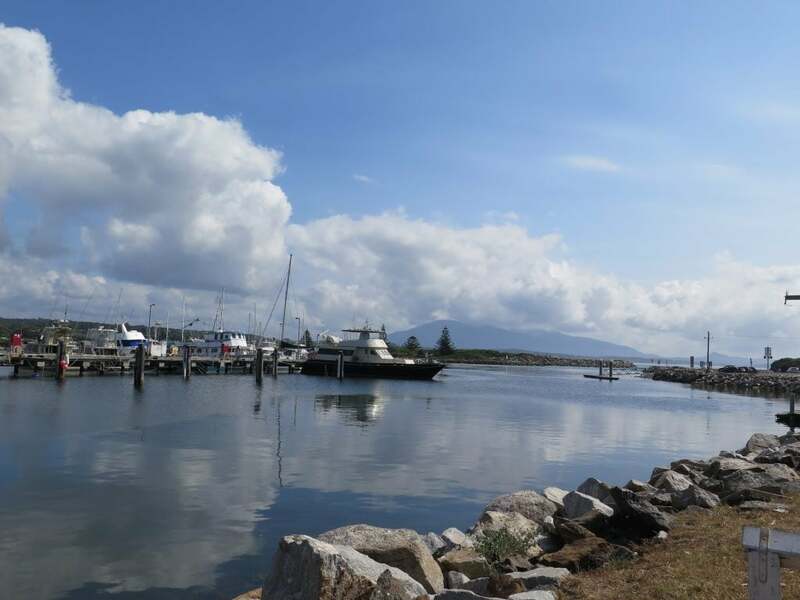 While the Wharf stands proud above the waters, below is a wonderland for scuba divers and snorkellers. 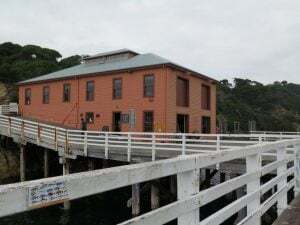 Fur seals and Fairy Penguins from the colony on Montague Island sometimes frequent the waters around the Wharf and are quite willing to let you be a part of their underwater world. 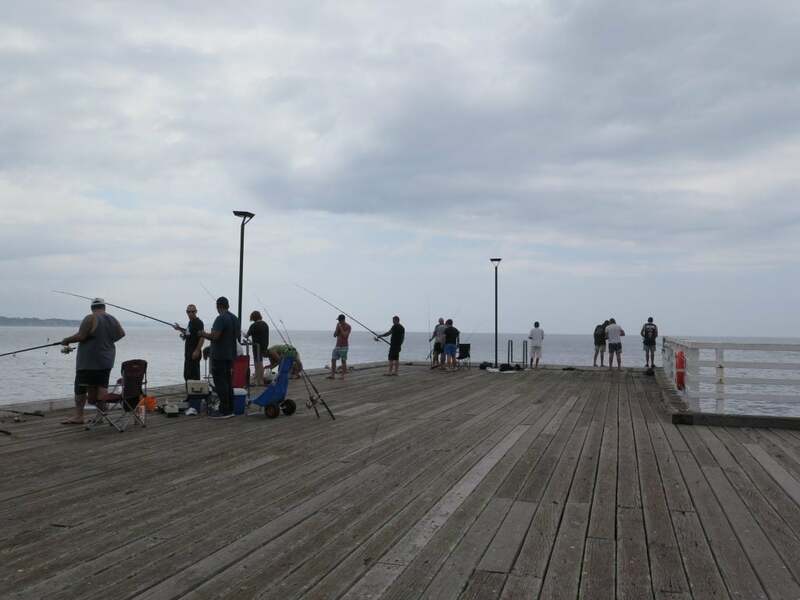 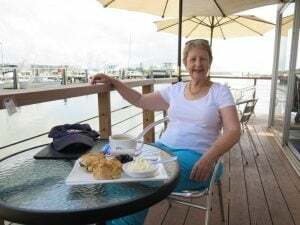 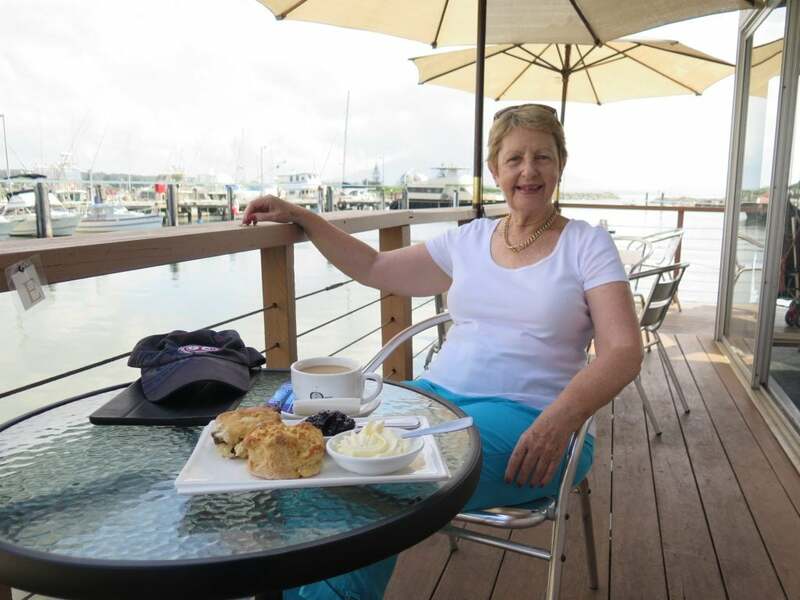 When we visited it was difficult to find parking, there were lots of visitors on the day, either to stand on the wharf and watch the anglers, or have morning tea in the cafe. 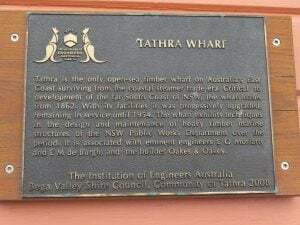 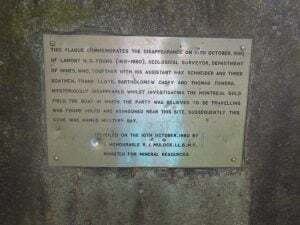 There is a plaque on the wharf as a memorial to a father who attempted to save his two young sons who fell into the water, but failed, and the three died tragic deaths. 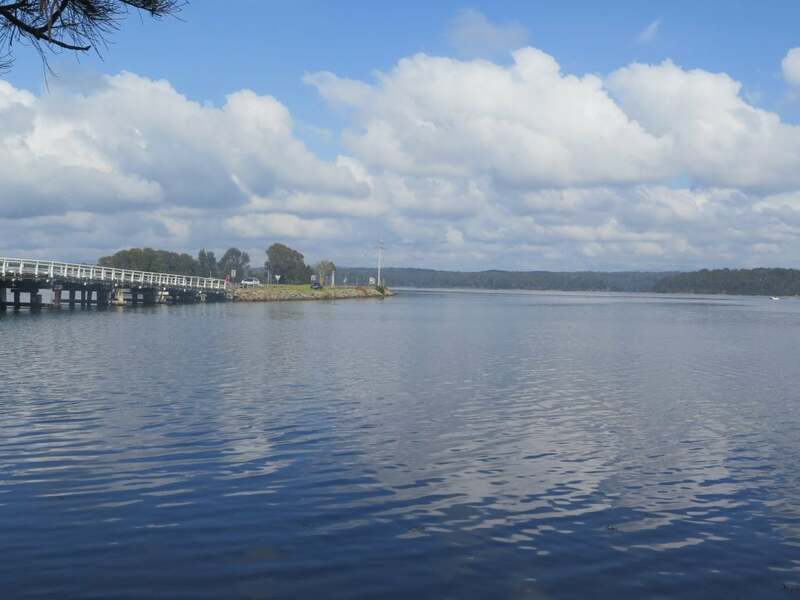 Merimbula was our next stop, set around the massive Merimbula Lake in the centre of town, and the smaller Black Lake to the town’s north. 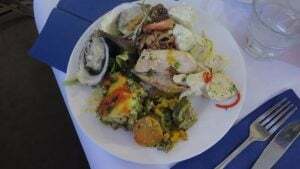 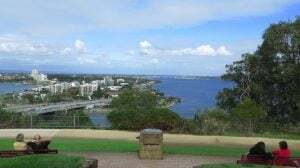 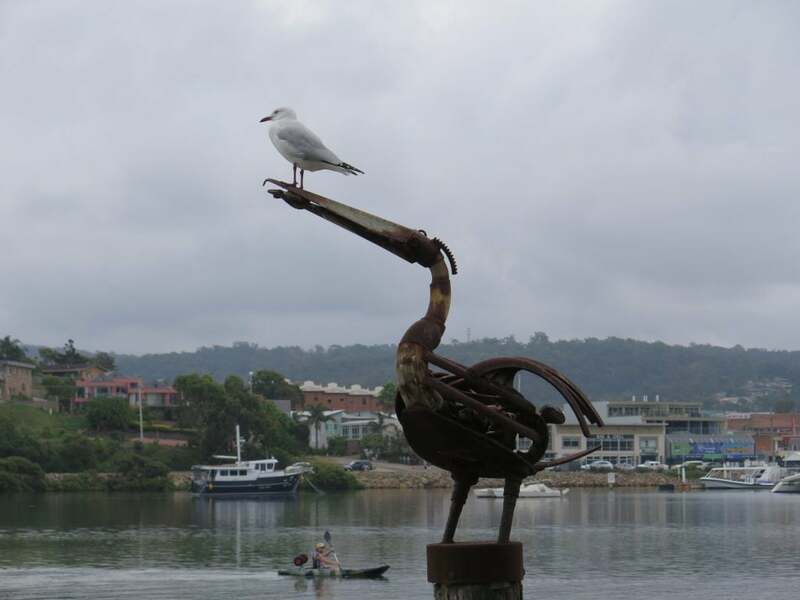 Merimbula comes from an Aboriginal word meaning “two lakes”. 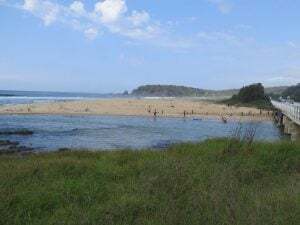 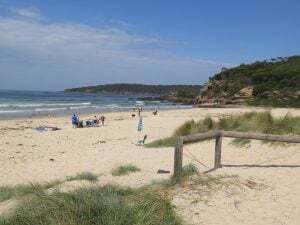 Merimbula is the largest of the Sapphire Coast’s towns, nearby towns include Tathra to the north and Pambula which is just around the bay to the south. 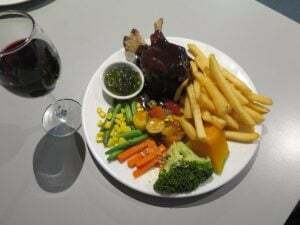 And then we were in Eden and settled into our motel which also had a Chinese restaurant, so we didn’t have to go far for our dinner that night (see the Tastes page here). 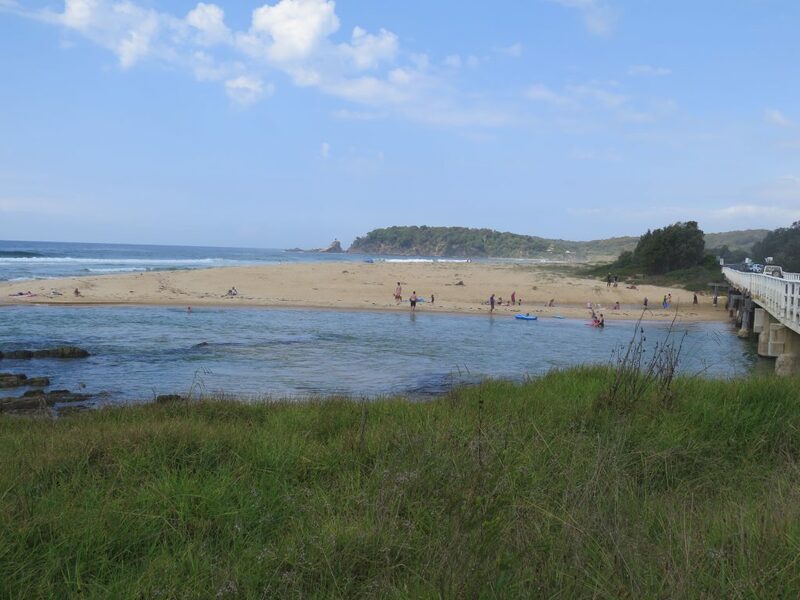 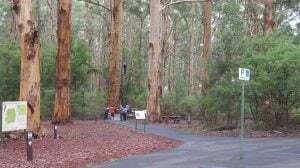 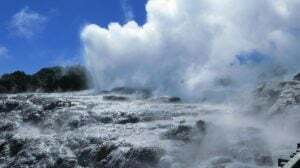 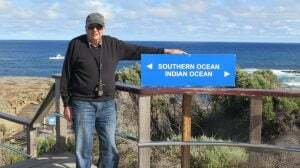 Tomorrow we will explore more of Eden and its surrounds including Ben Boyd National Park and Green Cape Lightstation.